It has been reported that around 80% of a online store’s revenue is from 20% of their repeat customers. So try to think of ways that will keep bringing them back to shop! To keep consumers coming back to your store, something that many shopping carts offer are rewards. Whether it is a discount for purchasing over a certain amount or points for purchases or auto-shipments. Take advantage of what your store builder or shopping cart provider has to offer in the way of marketing and promotions, because they can be a big help in the long run. A consumer that knows they have store credit, or that they are earning store credits, will be more willing to shop at your store as well as come back to use those points. They are like coupons that never expire. I’m a member of some sites like this. One of them charges me a monthly amount and that turns into a store credit. I can then use that store credit to purchase something each month. Another that I’m a member of, gives me reward points for every dollar spent. I enjoy shopping on these sites because 1. they offer products that I like and 2. the rewards keep me coming back for discounts. Zen Cart, which has been asked about in our Member’s Only forum, allows a module for store credits. So for every dollar that the customer spends at your store, they will get a certain amount of points to use for future purchases that will discount their purchase. They also have a approved partner for this program that will email your customers their point balances and other features. 3D Cart, another shopping cart that has been mentioned in our Member’s Only forum, also has great marketing features. Coupons and promotions, affiliate programs, newsletter management, gift certificates and more. Magento, that has also been talked about in our forum, offers rewards programs where shoppers can get points towards future purchases. Yahoo Store, which has always been a favorite here at WorldwideBrands.com, offers promotions and marketing help as well. Each of these providers will either offer their marketing and promotion for a fee or it is built into the service. 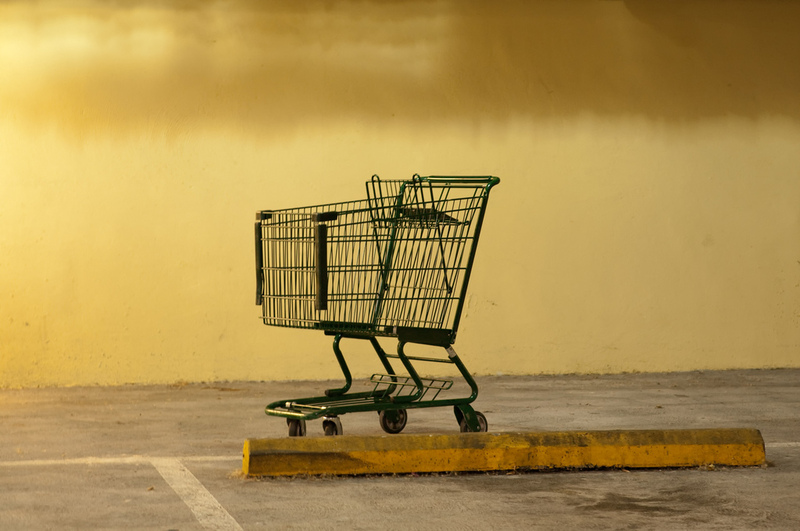 If you don’t have a shopping cart or a site builder with a built in shopping cart yet, then make marketing and promotions part of your research to determine which platform is right for you. This entry was posted on Tuesday, January 21st, 2014 at 2:03 pm	and is filed under Marketing, Online Business Advice, Recommendations. You can follow any responses to this entry through the RSS 2.0 feed. You can leave a response, or trackback from your own site. Simply wish to say your articles are amazing. Thanks a million and please carry on. I think due to the huge rival, every online stores coming forward to run loyalty programs. I strongly believe these loyalty solutions are quite enough to hold the existing customer’s purchase. Other than these good response and trustworthiness of retailer could also enhance loyal customer.